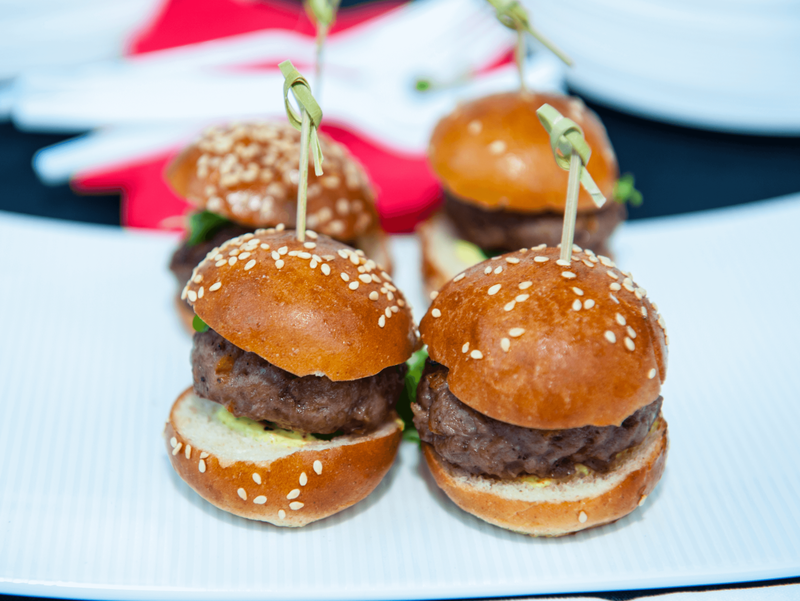 This week is shaping up to be quite delicious — wine, Mexican, burgers, bread, and chocolate. 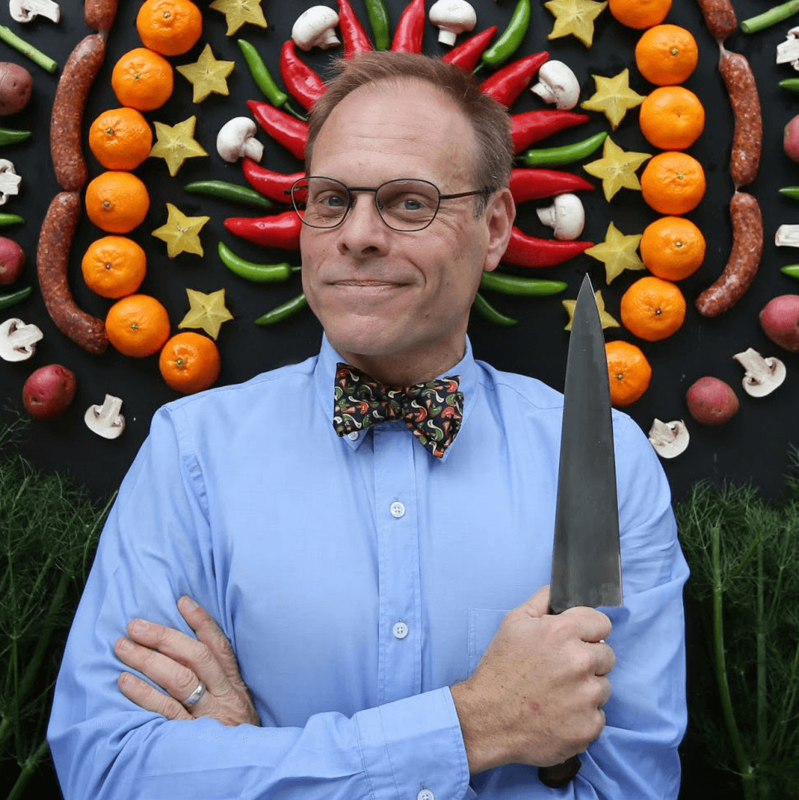 Oh, and if you're so inclined, Alton Brown is signing his new cookbook up in Frisco on Wednesday night. Chefs Melody Bishop and Dennis Kelley are preparing a four-course wine dinner perfectly paired with Arcadian Pairdiné wines. Winemaker Joe Davis is expected to be onsite to chat about each wine selection. Dinner is $125 per person and begins at 7 pm. Reserve your table by calling 214-855-5275. Have you ever wanted to be a sommelier at a fine-dining restaurant with a world-class wine cellar? Now is your chance. III Forks offers a Sommelier for a Day opportunity on the first Wednesday of each month, from 5-7 pm, during which guests can help select featured wines for the coming month. 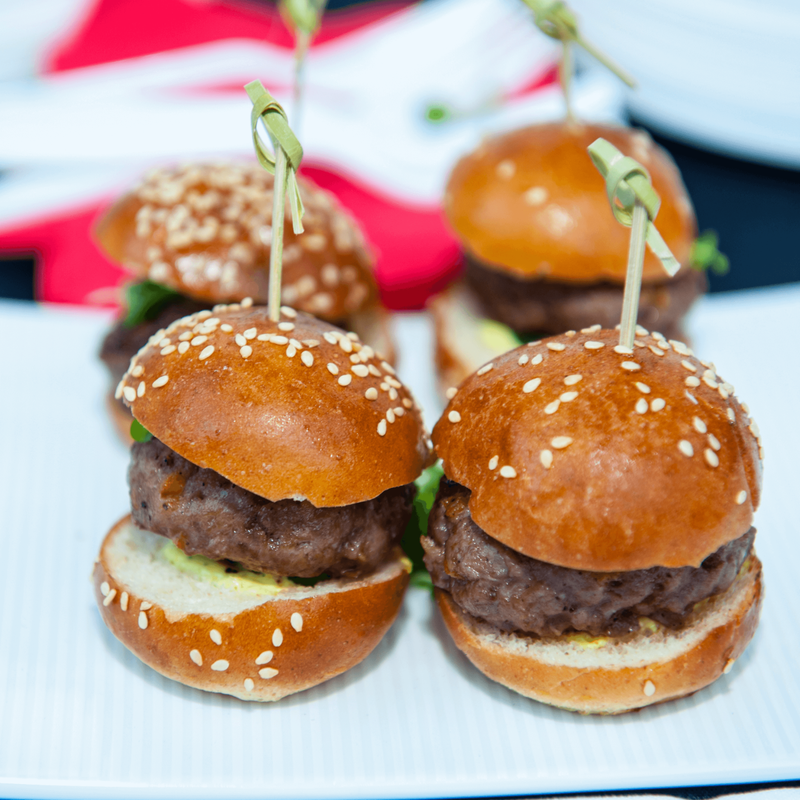 For $20 per person, attendees sample six wines selected by the steakhouse’s wine director and enjoy hand-passed paired hors d’oeuvre created by executive chef Chris Vogeli. October features the wines of Australia. 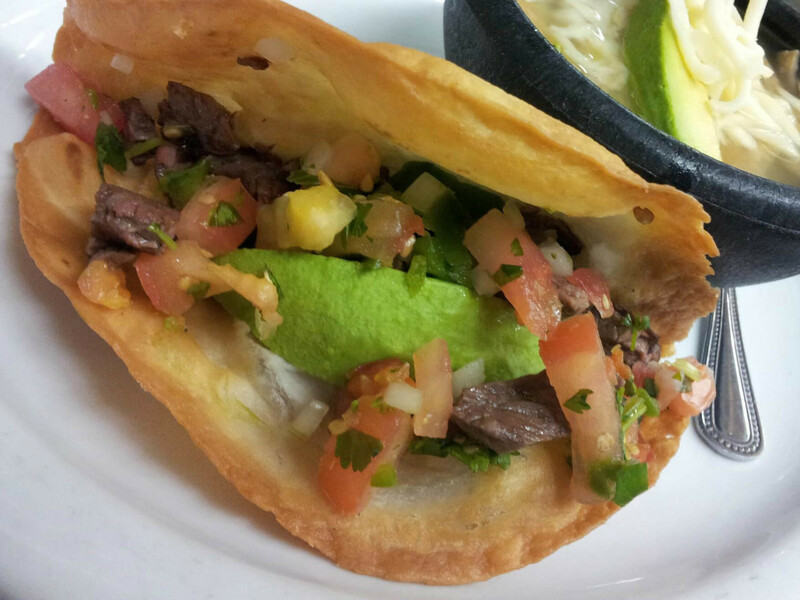 Call 972-267-1776 for reservations. 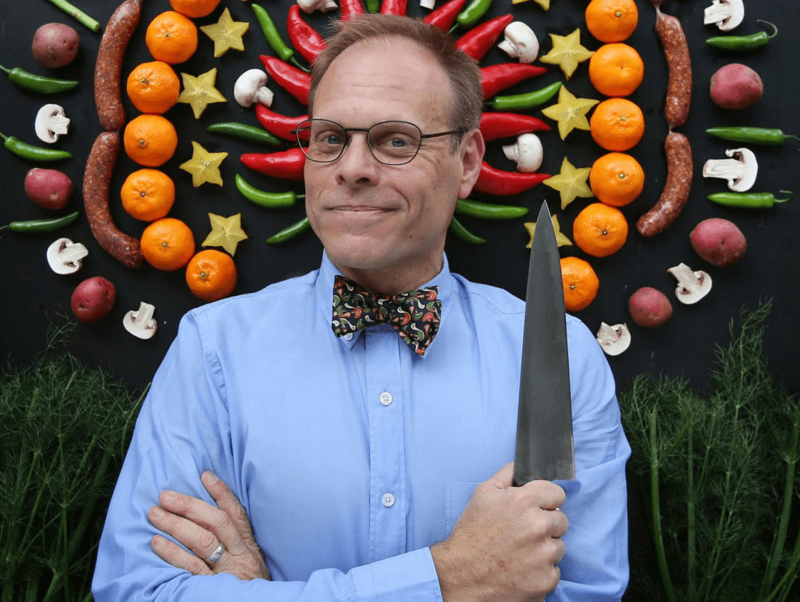 Chef Alton Brown, known for his show Good Eats and for hosting Cutthroat Kitchen, is talking about and signing copies of his latest cookbook, EveryDayCook, at Barnes and Noble at 7 pm. The event is free, but attendees must show a copy of their receipt for the book in order to get a wristband that allows them to wait in the line. More details can be found here. 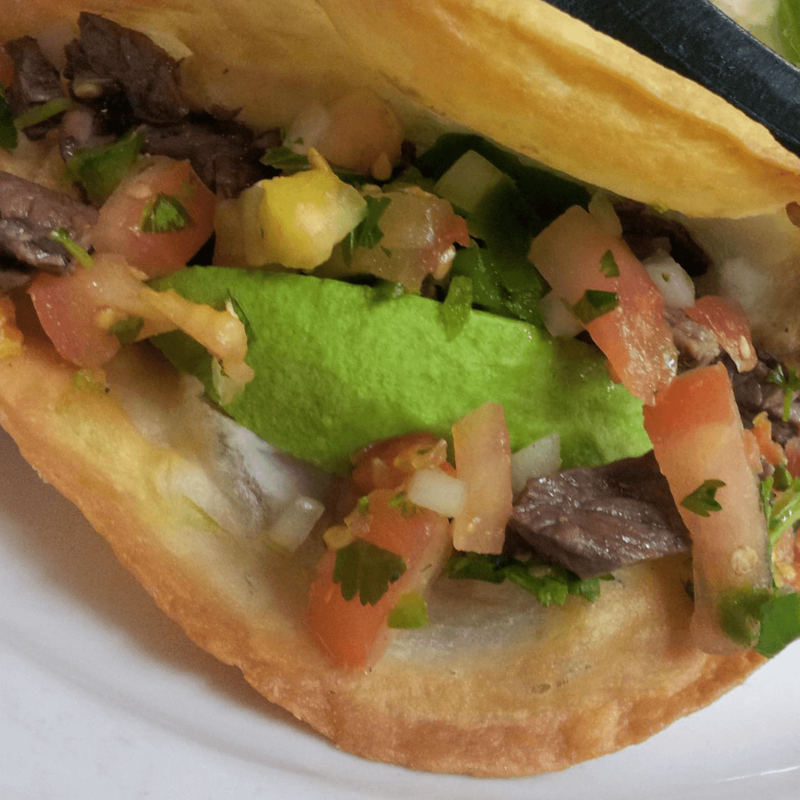 There's no better way to celebrate four decades of this Greenville Avenue dining staple than with a fiesta. The party is happening at 7 pm in a tent out front and includes live music, complimentary award-winning margaritas, famous Desperados tacos, and other favorite Mexican and Tex-Mex dishes. 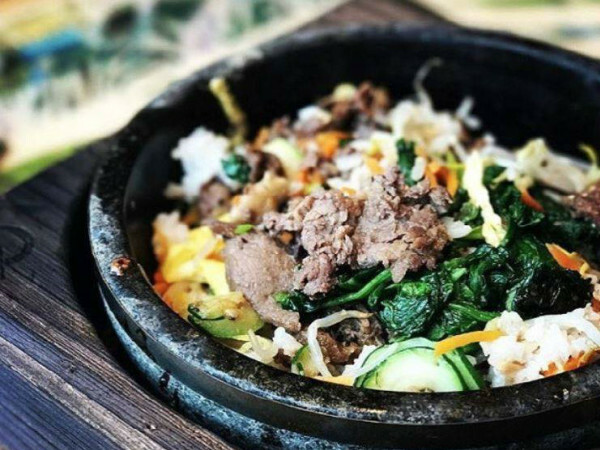 A $25 donation is suggested but not required, and proceeds benefit a local Dallas charity of the restaurant's choosing. 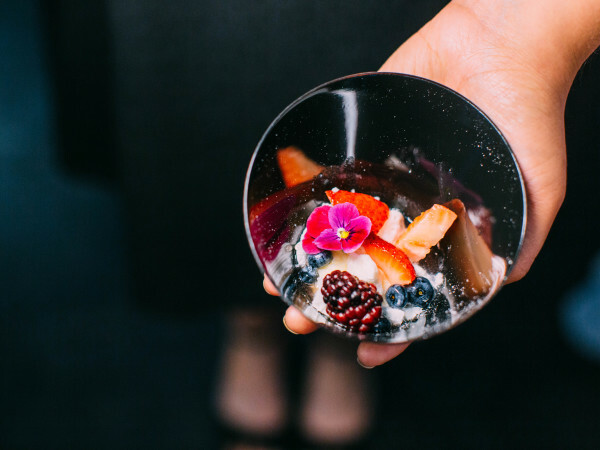 Guests can expect bunned bites, cocktails, entertainment by Repel the Robot and the Please, Please Me, live art installations, caricature artists, and a henna artist. Oh, and lots of support for DIFFA Dallas via the "Pawkitecture" auction. Tickets are $150, and the event starts at 6:30 pm. Explore treats from some of Dallas' best bread and chocolate shops including Village Baking Company, Empire Baking Company, and Kate Weiser Chocolate. The tour starts at the Krispy Kreme on Greenville Avenue at 1 pm. Cost is $43, and that includes transportation via bus, samples, beverages, and a tour guide. Additional venues are announced post purchase via email.